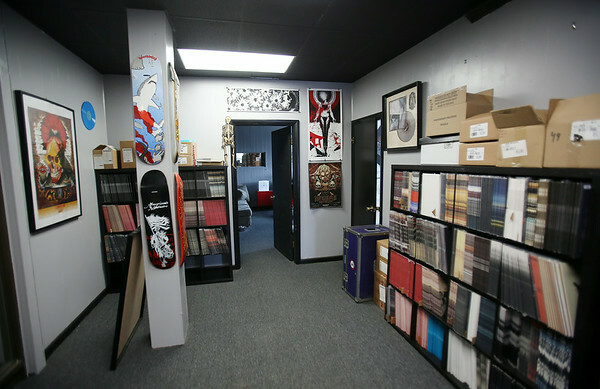 The office space inside DeathWish Inc. located on Park Street in Beverly. DAVID LE/Staff photo. 8/1/14.